Hyperpigmentation – Know Your Daily Skin Care Routine! Hyperpigmentation is the discolouration or increase in the natural colour (pigmentation) of the face. Although it occurs without any symptom, it is of high cosmetic concern and can result in psychological stress. Most of the causes of hyperpigmentation are attributed to exposure to the sun’s harmful UV rays and the hormonal and other bodily changes one undergoes at the time of pregnancy. 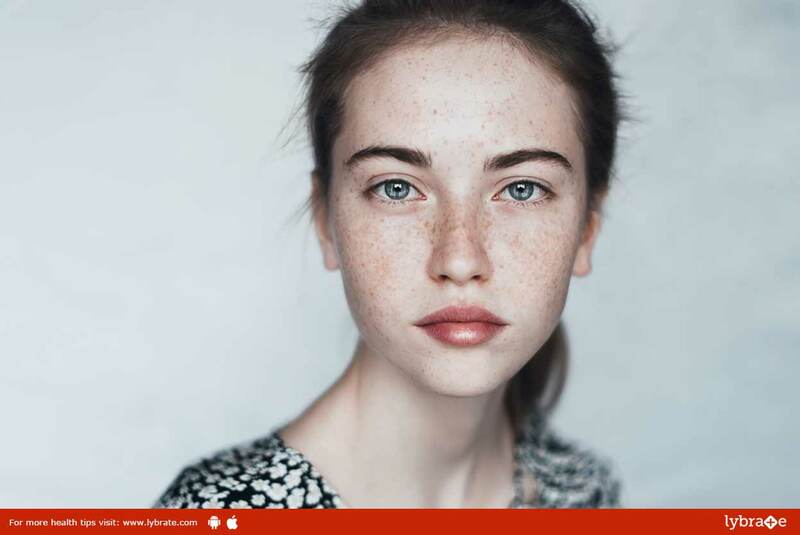 A number of other factors which lead to hyperpigmentation, either in patches or in entirety, include ageing, hormonal changes, pollution and in some cases, genetic factors. Aloe Vera Gel: Fresh aloe vera gel is popularly recommended for the treatment and reduction of patches of hyperpigmentation. Overnight use helps lighten the intensity of the spots. Pure, unadulterated aloe vera is readily available from the chemist. Lemon Juice: Being a natural bleaching agent, lemon juice is known to lighten the skin without any side effects. The lemon juice is extracted into a bowl and cotton balls are used to soak the juice and then applied on the patchy areas, after which it is washed with cold water. Milk: Milk contains an acid called lactic acid which can be used to improve hyperpigmentation. Raw milk should be applied directly to the affected area and the results would be visible after few weeks. Honey: Application of honey on the darkened patch for around 20 minutes, 4 days a week can produce visible lightening of the darkened skin patches. Yogurt: Yogurt works perfectly for patchy skin caused due to environmental factors. It is capable of reducing age spots too. It can also be applied on the skin in combination with tomatoes. Vitamin-E Oil: Vitamin E is a highly beneficial nutrient for the skin. The affected area should be massaged with oil of Vitamin E which would help in the circulation of blood, thereby resulting in better looking skin. How is hyperpigmentation treated at Dermatologist Clinic? Topical Creams: There is a range of cost-effective yet stronger creams available under prescription like skin-lightening medicines, Antioxidants, Hydroxy acids, Retinoids, and Steroids. Oral Medications: Beside topical medication, certain oral medications like Tranexamic acid are also under trial. Iron and Vitamin supplements are prescribed if needed. Chemical Peels: Biweekly peels under dermatologist supervision are recommended in recalcitrant cases. Peels help by exfoliating the pigment-containing cells in the epidermis and also help in rejuvenating your skin. There are hundreds of peels available today. Your dermatologist will decide which is best for your skin type. Lasers: They can be used for resistant dark patches. However, the results are still under scrutiny. ← Could You Have Herniated Disk?